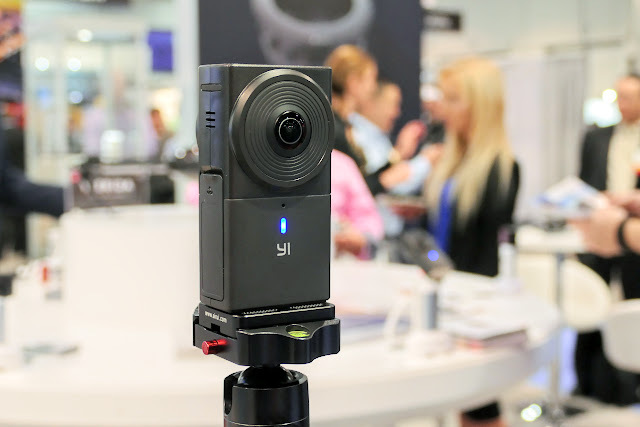 The Yi 360 VR is one of the most highly anticipated 360 cameras in 2017 because it is the most affordable 360 camera with 5.7K video resolution. It was originally scheduled for release in June but was delayed. 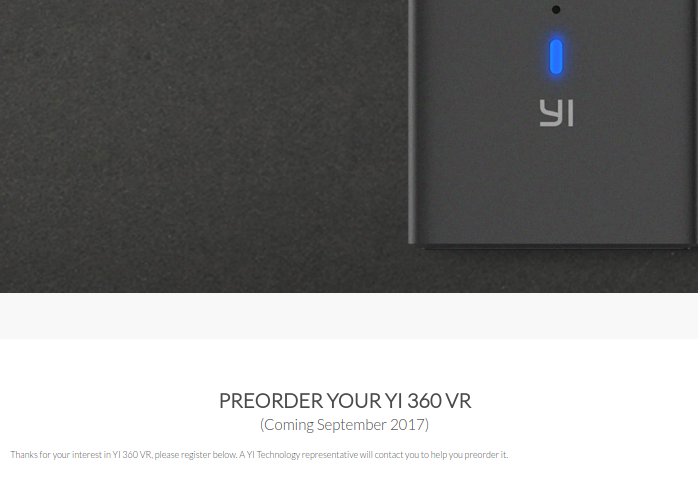 I will try to confirm this with my contact at Yi and will update this page. Thank you very much to YouTube vlogger Pepe Vazquez for bringing this to my attention!